In a follow-up to 2010's landmark presentation of works by Edward Mitchell Bannister, Robert Scott Duncanson, Charles Ethan Porter, and Henry Ossawa Tanner, Hearne Fine Art presents Pioneers of the Paint II, another consummate exhibition of landscapes, figural work, and still life portraits produced in the 19th century. With the oldest artist, Duncanson, reaching international acclaim shortly before the ratification of the 13th amendment abolishing slavery, these four black painters are forever united by their desire and determination to create art in a hostile sociopolitical climates. Each artist's adept handling of the paintbrush is comparable to the products of contemporaries like Asher B. Durand and Thomas Cole. However, Bannister, Duncanson, Porter and Tanner have only recently began to receive the recognition they were so vehemently denied because of their race. Their works that have come to auction remain grossly undervalued. Director Garbo W. Hearne has curated a new display and sale of rarely exhibited masterpieces to facilitate viewers' personal connection to the past and spark new conversations about the techniques and motivations of the 19th century artist of color. 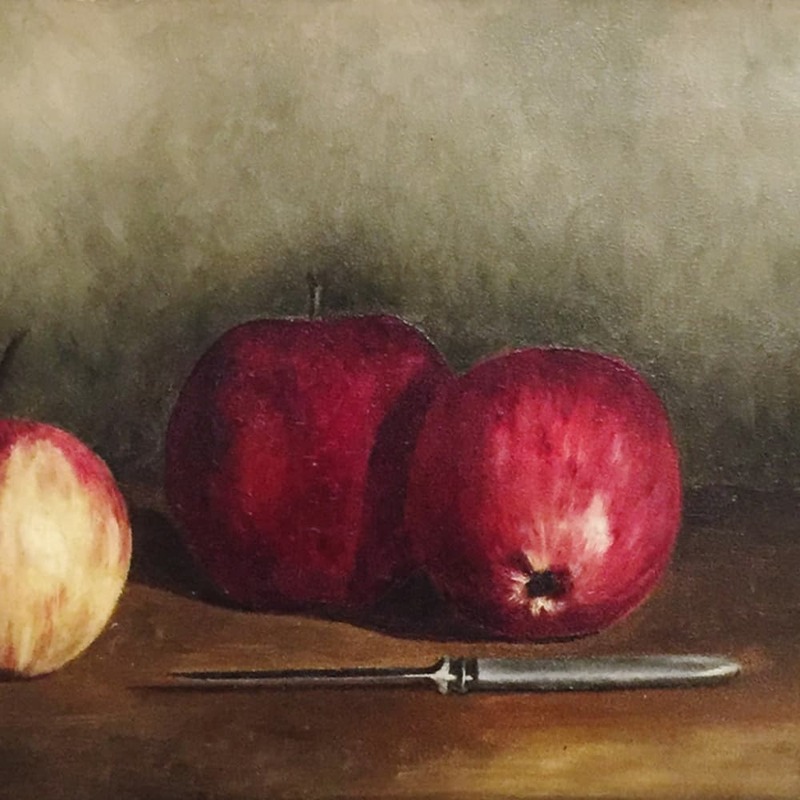 Juan Rodriguez, retired Art Dealer and Collector, presents a breathtaking collection of landscapes, figural work, and still life portraits four artists of color born in the nineteenth century. United solely by their desire and determination to create art in a hostile sociopolitical climate, these enigmatic painters defied all odds to achieve critical success in their lifetime. Today, this body of work continues to garner both national and international attention with the expansion of biographical research and an increase in museum acquisition. Be a part of the history lesson; immerse yourself in the 19th century! Edward Mitchell Bannister (1828 – 1901), Rhode Island – Known for painting idealized landscapes. In 1876 he was the First African-American to win the Philadelphia Centennial Exposition. The judges tried to revoke the decision when they learned of his ethnicity, but the other, white artists insisted he keep the award. Robert Scott Duncanson (1821 – 1872), Cincinnati – The only artist in this exhibit who was not formally trained. His artwork can still be seen today in the Smithsonian and the Taft Museum in Cincinnati, a historical home where he painted commissioned murals in 1851. 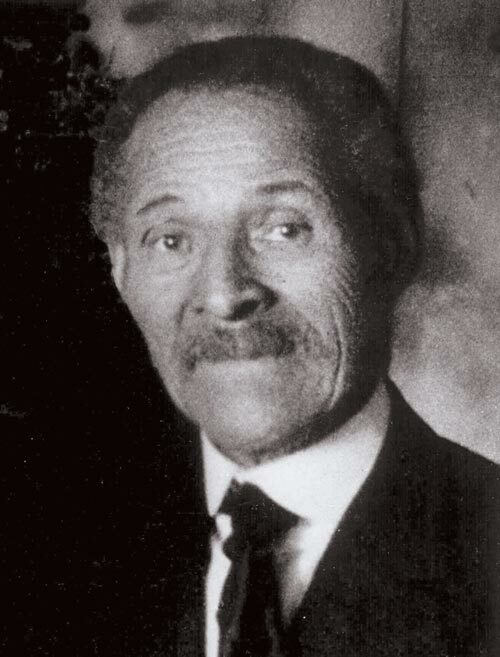 Charles Ethan Porter (1847 – 1923), Connecticut – He was the first African-American to attend the National Academy of Design. Mark Twain was a patron of his work. He is known as the African-American of still life paintings. 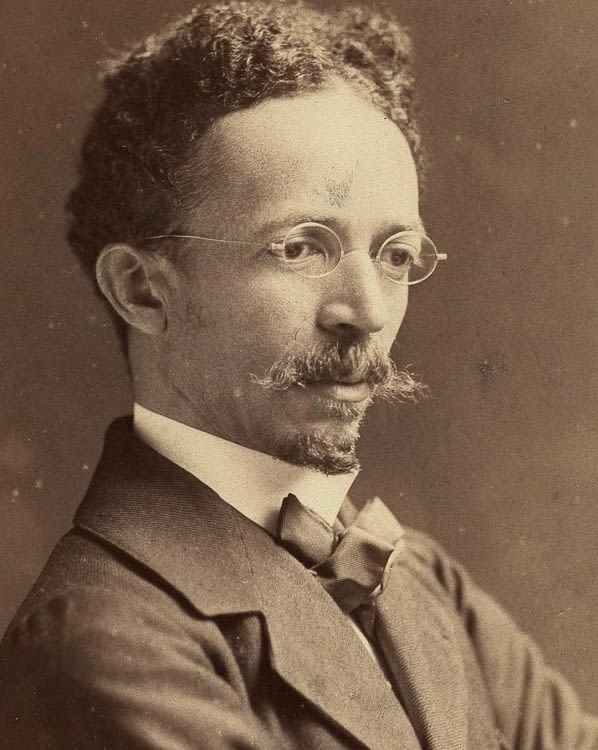 Henry Ossawa Tanner (1859 – 1937), Philadelphia – He was the first African-American artist included in the White House permanent collection. President Clinton added his art in 1996. He was the first African-American artist to gain international acclaim. The Banjo Lesson is perhaps his most famous work. Juan Rodriguez was born in New York City in 1944. After finishing school he got a job with the Terry Dintenfass Gallery in New York City in the 1970s. During his time there he fell in love with art and began to collect art from the 30s. After some time he went to work for the Art 70th gallery, and soon he went on to own his own gallery. When Rodriguez met Mr. Bruce Llewellyn, from the Coca-Cola bottling company, who wanted to make a collection of African-American artists. They went around to New York City galleries, auction, and the country to buy art. This caused his love for 19th and 20th century African American artist who were not known at the time. In 2010, Rodriguez retired and has donated artworks to the Philadelphia Museum of Fine Art, the Norton Museum of Art in Palm Beach, Florida and the Donnell library in New York City.